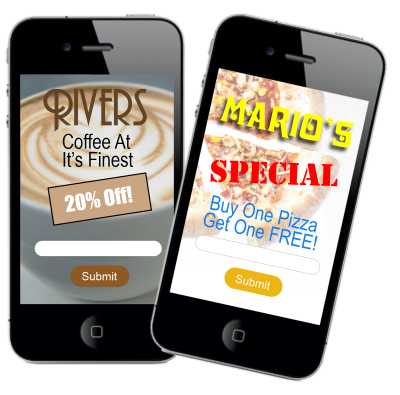 Exciting Mobile Apps, Mobile Marketing Products, Mobile Sites & Landing Pages. If you want to generate new customers and keep existing ones, you must embrace mobile technology. It’s not a fad, it’s for real! Don't lose your search engine positioning. Google, especially, is now favouring mobile websites which are built to be mobile friendly and will rank your site more favourably than a site without a mobile friendly version. Contact us today for a web site appraisal. Six Billion Smartphones by 2020! The number of mobile phone users in this world are expected to exceed six billion by 2020. Half the population of China (around 670 million) will be using a smartphone by 2020. The US market will be topping around 240 million. The world continues to grow mobile. So, isn’t it only logical to provide your customers and visitors a great mobile experience? 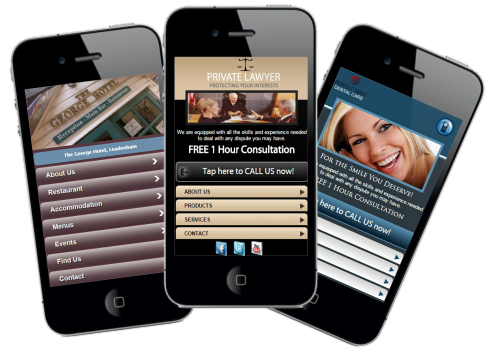 For a small layout you could have a mobile web site to give your customers something to be happy about! We’ll have you up and running in just a couple of weeks… at a price you CAN afford! What you can’t afford to lose are CUSTOMERS! Ask us about our Mobile App Solutions – You will be kicking yourself later if you don't! Smartphones outstrip the humble PC! It’s a bit like having a simple one page website on a mobile device. Only, this website is all about the one product or promotion. Targeted and fine tuned with a “Call To Action” to get that valuable enquiry or sale. Direct your customers straight to your product or service! Professionally designed with your logo, you can promote a raft of products, services & special offers for any time period you require. 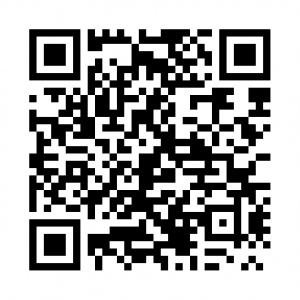 To make things easier for your customers, we will supply you with a QR Code (those strange square pixellated things you see on leaflets and posters) to put on your advertising materials. Fully optimise your chances of success!